This is about as minimal as Bellroy get for their line of travel wallets with room for only 2-4 cards, a passport and boarding pass. How Does the Bellroy Leather Elements Travel Stack Up? 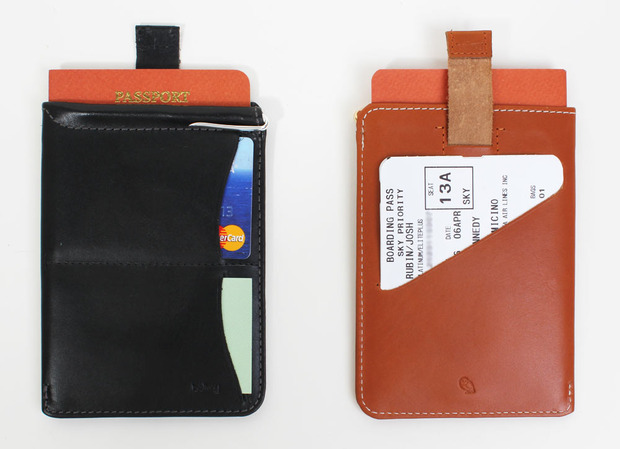 The Bellroy Leather Passport Sleeve Wallet is definitely minimal in every sense of the word. 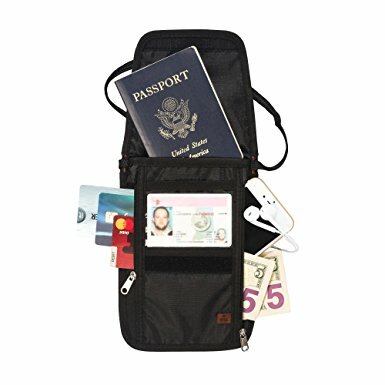 As a general rule, I like to stick to passport wallets that offer more than just storage for your passport. 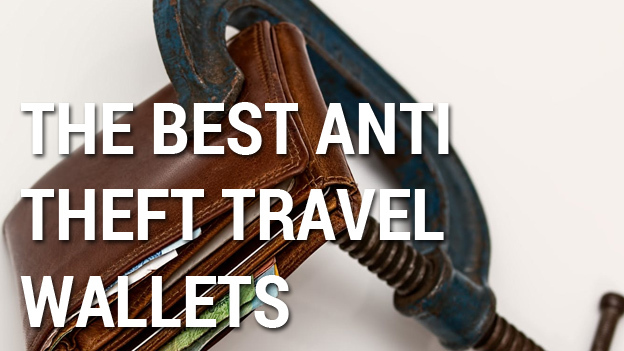 Luckily, this is the case for this nifty little wallet. 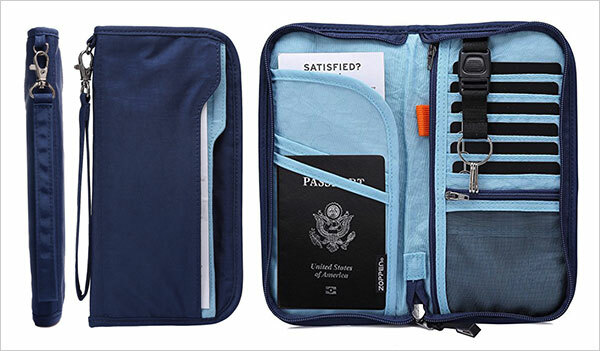 What Bellroy travel wallet would be complete without the famous travel pen? A micropen I’ve used hundreds of times to fill out all kinds of customs declarations and forms. The pen isn’t perfect however and occasionally I find myself scribbling on a piece of paper to get it writing again. Regardless, the pen wont set off metal detectors and is a consistent savior for me. So where do I keep my cash? Well that’s up to you really. Bellroy haven’t really designed this wallet with cash carrying capabilities in mind but you could fold bills into the passport compartment. 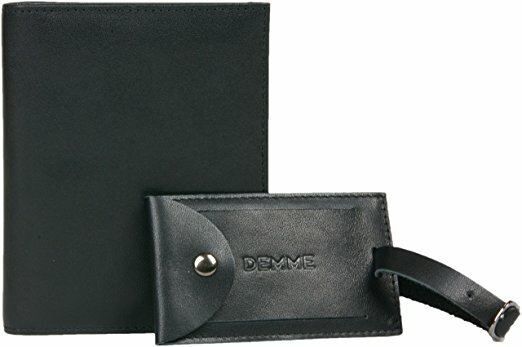 For me, this is a passport holder with some great added features but not much more. 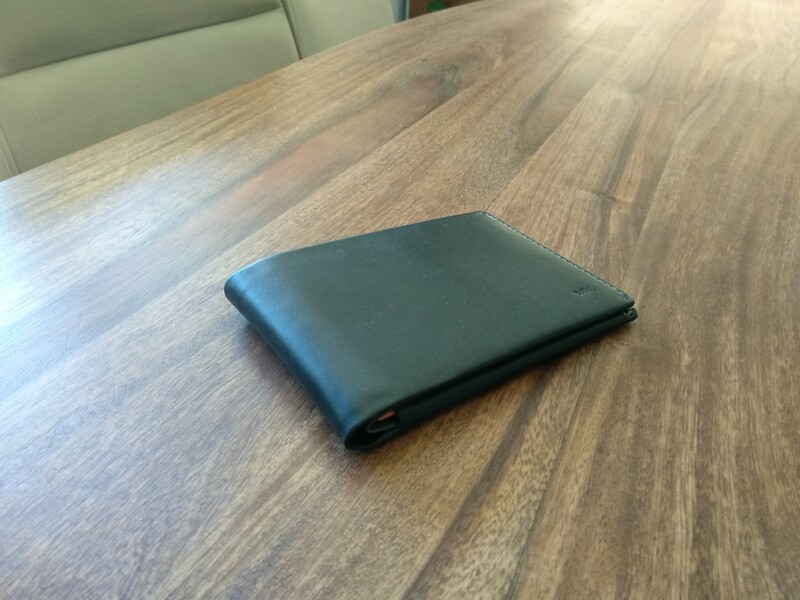 The Bellroy Leather Passport Sleeve Wallet is great as an addition to a small cash wallet rather than a replacement for a full featured travel wallet like its big brother. I’d also like to keep my cash and cards in the same place so I question how much use I’d get out of it. 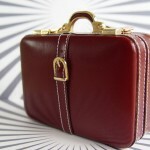 With that said, it’s still a beautifully constructed and clever travel accessory. 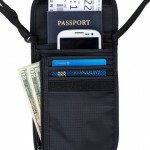 It will fit comfortably into any pocket that your passport will and it’s incredibly durable. 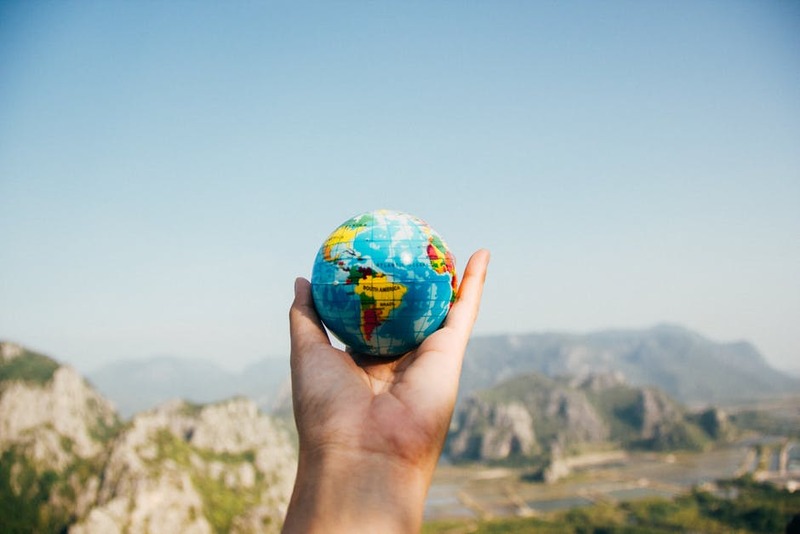 Unfortunately, you won’t find RFID protection with Bellroy products (an ongoing concern of mine) but they do offer a 3 year warranty and exceptional customer service. The high quality leather feels nice and is very slim fitting. 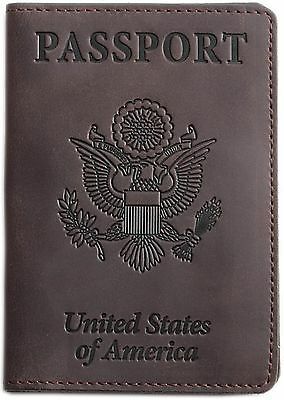 The wallet size being just a little bigger then a traditional passport. At first glance, there doesn’t seem to be much to it. 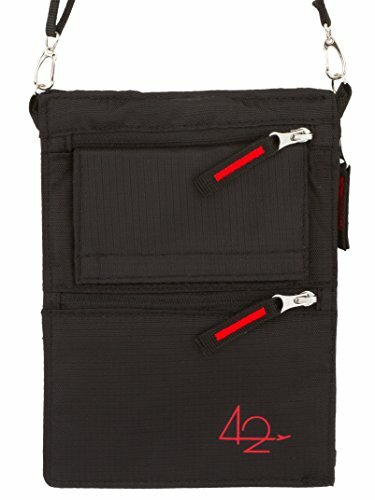 There is a main section for your passport and 2 slots for cards (which you can double up if need be). Upon further inspection however, Bellroy have included a couple of surprises for us fanboys. 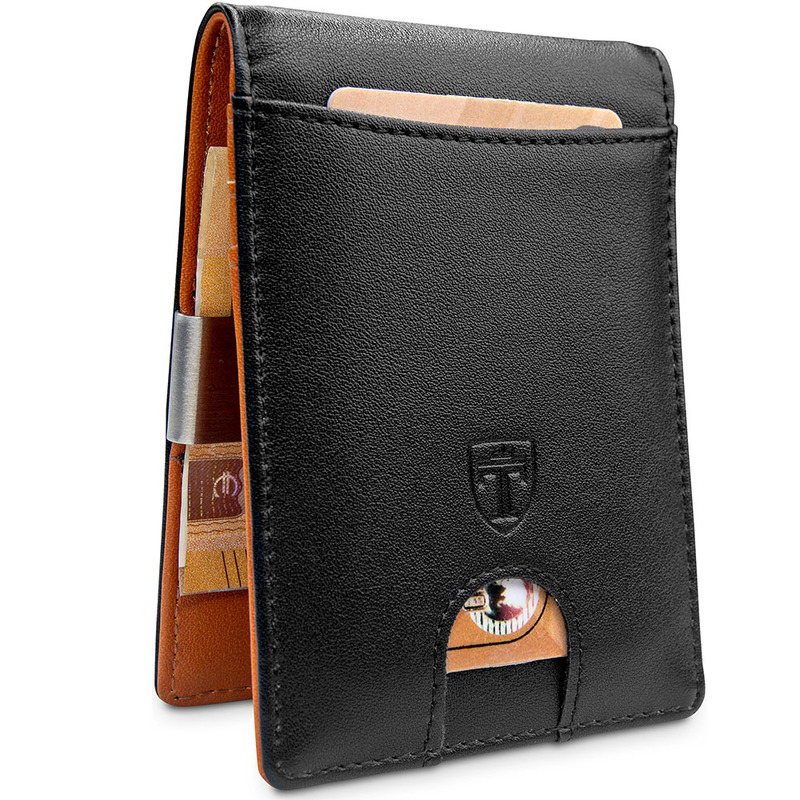 Firstly, there is a diagonal slot on the rear of the wallet. This will easily fit a boarding pass when folded along the perforated edge. 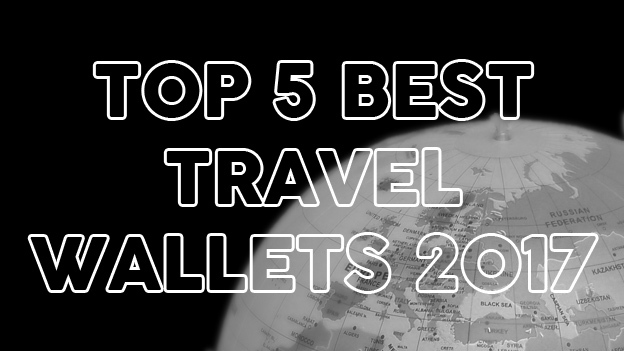 In addition to this, there is a small “tab” which, when pulled, eases your passport out from its compartment. All in all it’s one of the slickest and slimmest passport holders I’ve seen. 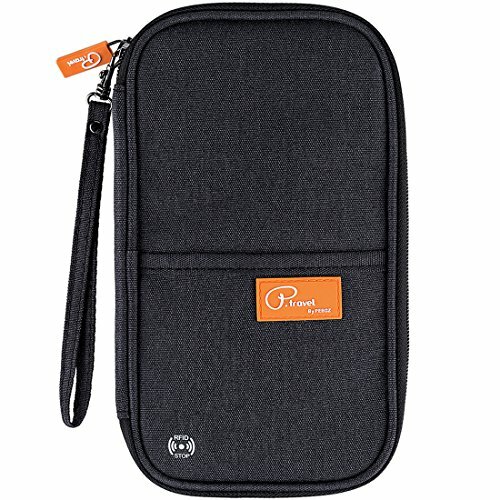 For the full list of Bellroy products on Amazon, click here.